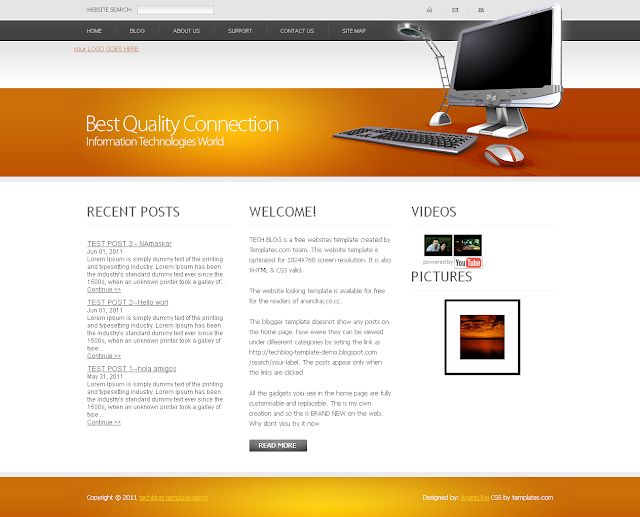 This is a all new blogger template developed by Anand Raj. And its totally free !! Its simple , you can do it youreslf . Any doubts ? Do ask me..
Beautiful and yet so simple blogger template ! With 7 different under construction Image Options ! Gabriella Pasqualotto's Blog on IPL post match parties drawing attention ..